This post is sponsored by Snuza. All options are my own. This post contains affiliate links. Asa new parent, baby items can be overwhelming, especially when you’re shopping for your baby registry. 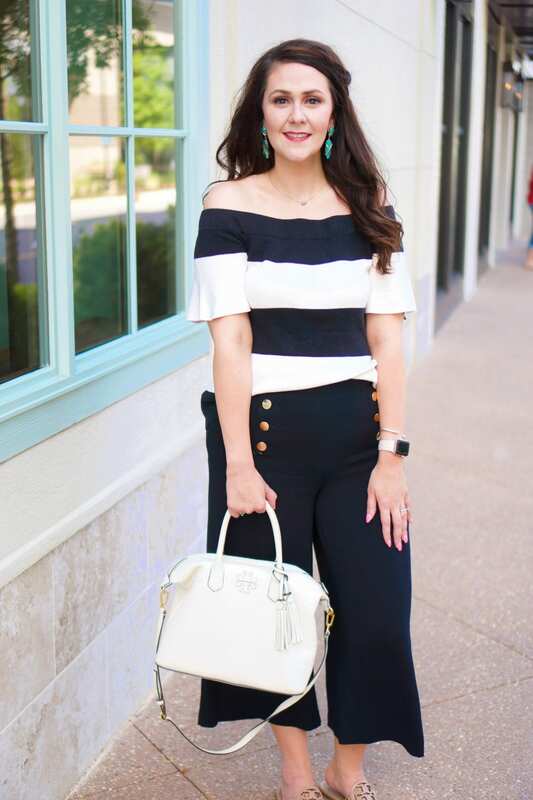 You look at everything and think, “But what do I really need?” So today I’m sharing the #1 baby item ALL new parents need. The #1 baby item all new parents need is a breathing monitor! When I was pregnant with Kane 5 years ago, i stumbled across a new innovative product called the Snuza. 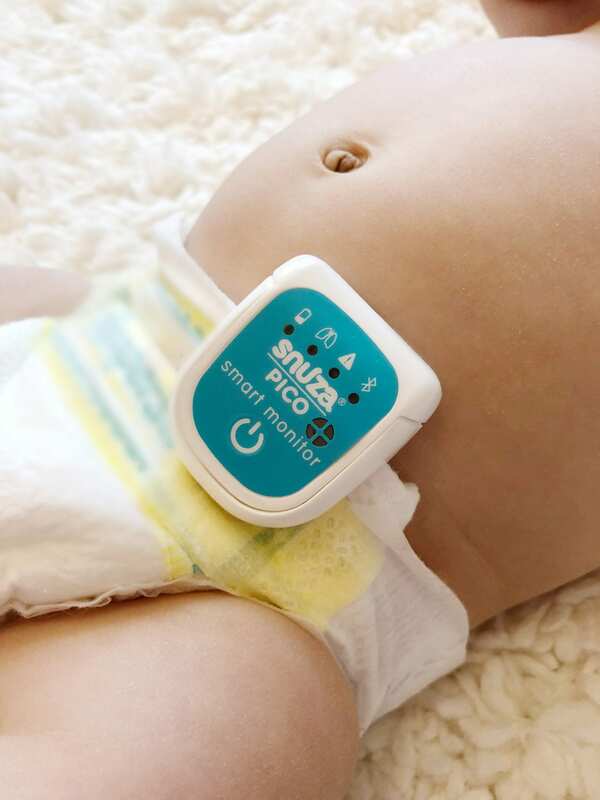 The Snuza clipped on the baby’s diaper to monitor breathing, and an alarm would sound if the baby stopped breathing for more than a few seconds. I knew as soon as I read more about it that I had to have it! I chose to get the Snuza Go, and Kane used it until he could roll over. While you could clip it on the baby’s diaper, I would also clip it on the restraint in his Rock ‘N Play and in his swing, and it worked great! Fast-forward to being pregnant with Karoline. Once again, I was researching products (I still have our Snuza Go! ), and came across the Snuza Pico, Snuza’s latest and greatest invention. The Snuza Pico is the next generation of baby monitors. This Snuza connects to your phone via the Snuza Connect app! It not only monitors breathing, it monitors the actual breathing rate/abdominal movement, the baby’s temperature, the baby’s position (back, left side, right side, sitting up, etc. ), and whether the baby is asleep. You can even chart all of this info in the app and look at your baby’s sleep analytics. I’m glad I upgraded from the Snuza Go to the Snuza Pico because it is so much more advanced! I have recommended a Snuza to all of my friends for 5 years now (look back at this OLD blog post here–one of my early ones! ), and will continue to recommend a Snuza! A Snuza movement monitor is the best peace of mind I could ever have. While I will always worry about SIDS, I know that Snuza will sound an alarm if it doesn’t sense movement from Karoline. 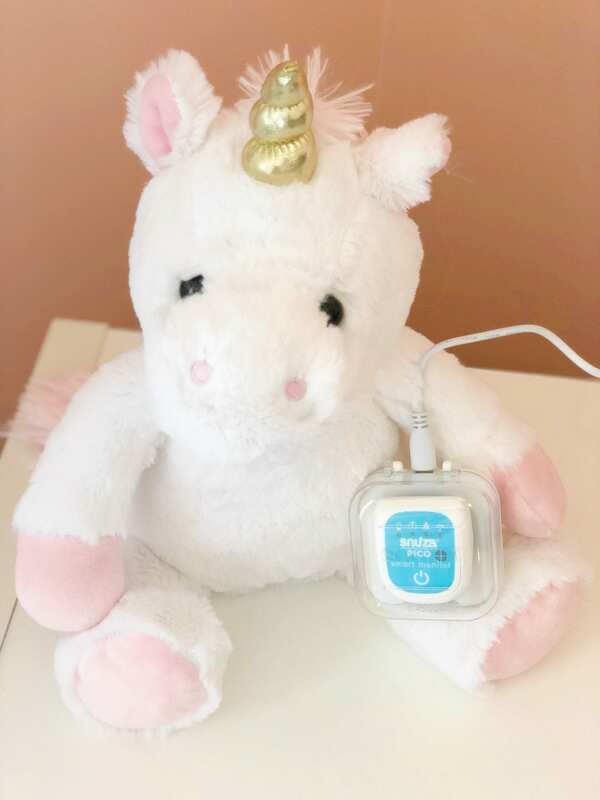 If it doesn’t sense movement in 15 seconds, then the Snuza vibrates to get the baby to move, and if there’s no movement within the following 5 seconds, it sounds an alarm. The Snuza Pico also has an additional alarm that will sound if the baby were to fall. I sleep easily at night thanks to the Snuza! The question I’ve gotten asked the most over the years is about false alarms. Some moms say that they don’t think they would like it because of “false alarms.” Y’all, first, I would take any false alarm to be sure I got a real alarm if my baby wasn’t breathing. Second, how do you know that it’s a false alarm–your baby may have stopped breathing and then started back. While I did have more alarms with the Snuza Go than the Pico, I’ve only felt that a few of them were truly “false” alarms while sleeping. The Snuza Pico comes with a charger, and one charge lasts for up to 40 hours. You can see the battery life in the app to have a heads-up about when you need to charge. You can find the Snuza Pico at BuyBuyBaby (I think you can use the 20% off coupon code when you sign up for emails), Target, and Amazon (currently on sale for $119.97 as of the time this post went live, but prices are always ever-changing, so hop on it quickly!). It retails for just $150, which is 50% less than other similar monitors! *Please note, you should always use the Snuza Pico in accordance with the manufacturer’s recommendations and it is not intended to replace parent supervision. You alone are responsible for your child’s safety. You can find more details here.